The Bible tells us in 1 Corinthians 7:28 “those who marry will face many troubles in this life” (NIV). But God doesn’t leave us to figure things out on our own. The Bible gives us Christian principles to use in order for our marriage to be happy and healthy. 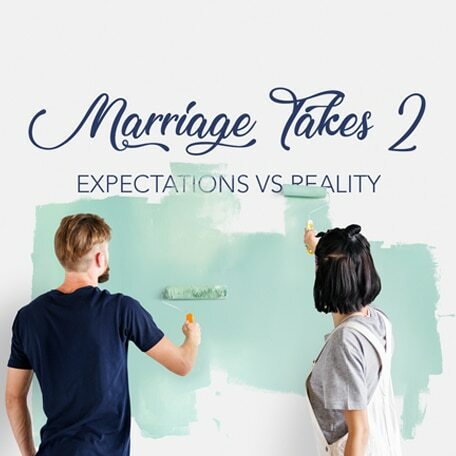 In this new series titled ‘Marriage Takes Two’, Pastor Duane and Jeanie will teach us how to build the strong, healthy marriage God intended us to have.